Canadian Maple Taffy. 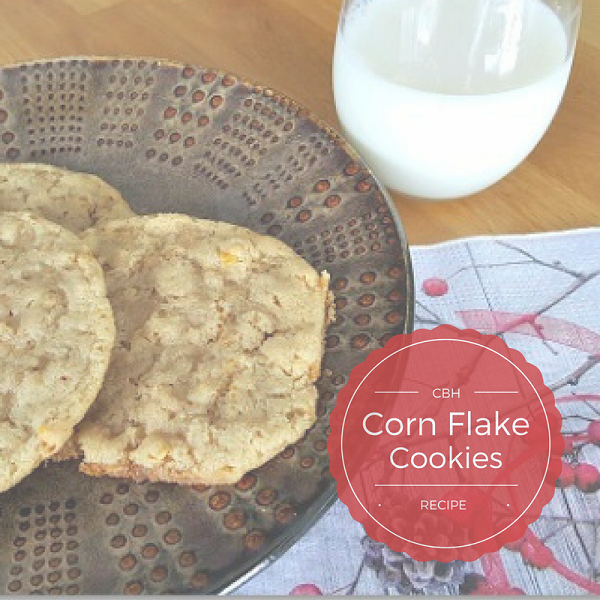 If you’ve never tried this great Canadian maple treat, you don’t know what you are missing! 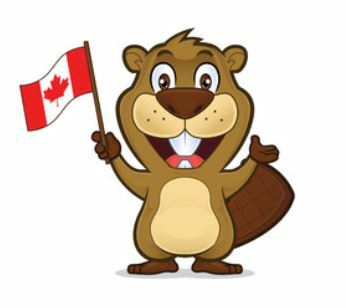 It was my partner who first introduced me to Maple Taffy, one of nature’s sweetest treats! It was his mother who indulged me by making me my first taste Maple Taffy. I couldn’t believe I had gone so long without giving this mouth-watering treat a try! 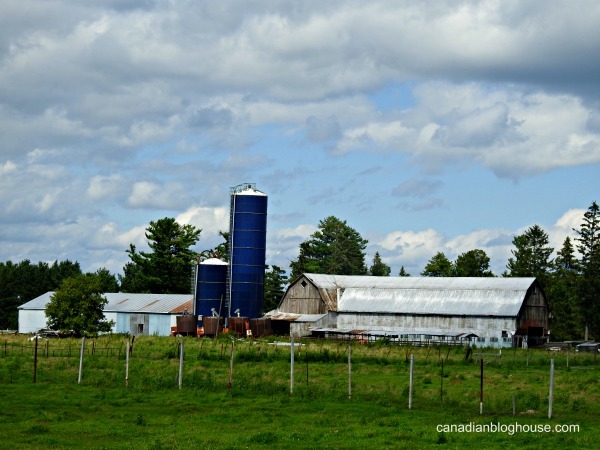 If you love maple syrup, this is something you MUST try! 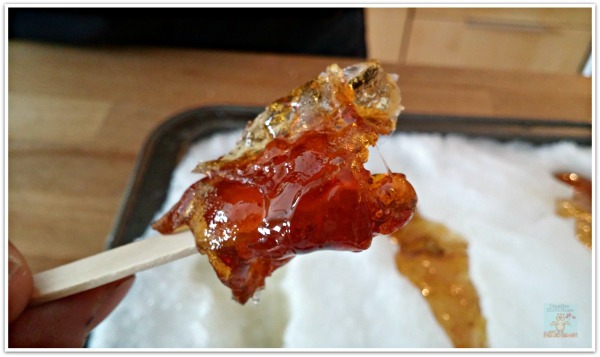 If you aren’t keen on making your own, be sure to get yourself to a sugar bush for a taste of Canadian Maple Taffy! 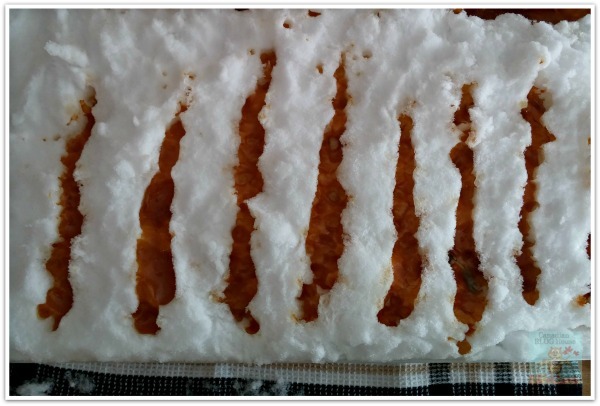 The following is my partner’s recipe for making Canadian Maple Taffy. He left out one important warning. Make sure you have a toothbrush and toothpaste on hand before eating all this sugary goodness. Your teeth will thank you! 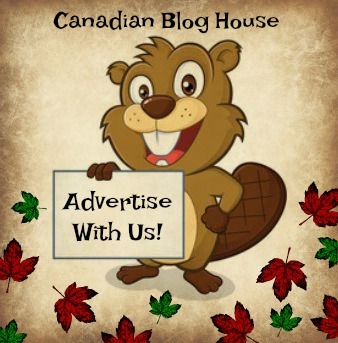 Don’t you just love eating Maple Taffy at the sugar bush? Since I was a kid, this has been one of my most favorite treats! Of course, when your family owned a sugar bush like mine did, it was quite easy to access excessive amounts of this sugary treat! So here it is. It doesn’t take much work. Just keep an eye on your thermometer, adjust your heat so the temp rises evenly, and you’ll be rewarded with some delicious Canadian Maple Taffy. Also, have no fear about clean up. 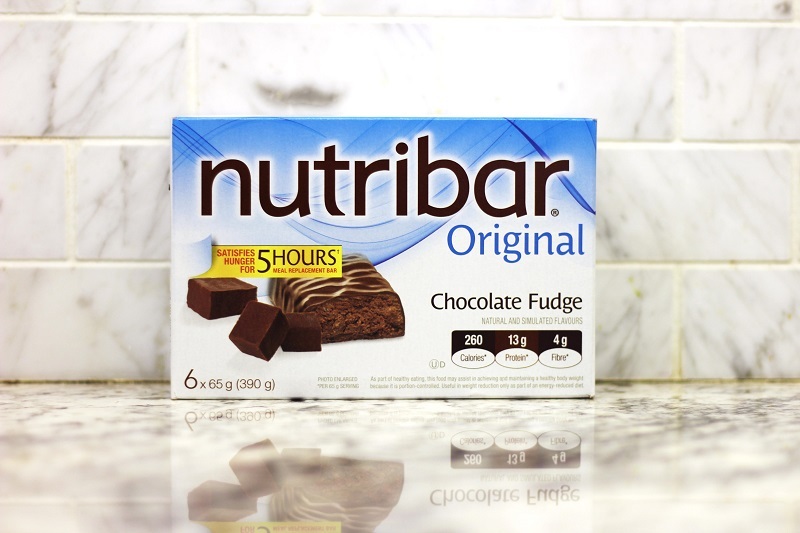 Since this treat is made of natural sugars, hot water is all you need to clean up! 1 package of wooden Popsicle Sticks. 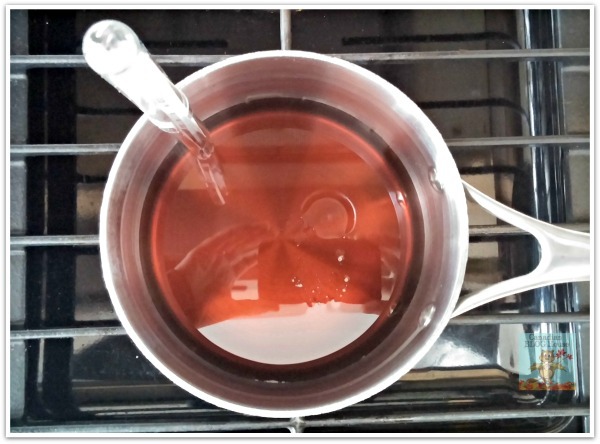 Bring the desired amount of maple syrup (I use a whole can) to a boil, ensuring that it reaches 115 degrees celsius (238 degrees fahrenheit). Any lower and the Maple Taffy will be too runny. 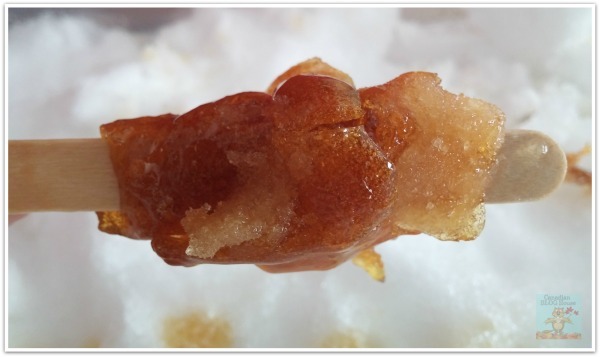 A higher temperature could cause the Maple Taffy to be too hard. I set my stove to medium/medium high heat. 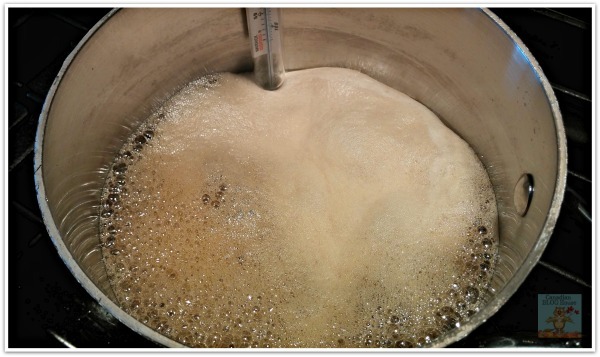 I find that if you bring the maple syrup to a boil too quickly, it tends to foam up and boil over – and you don’t want that to happen! 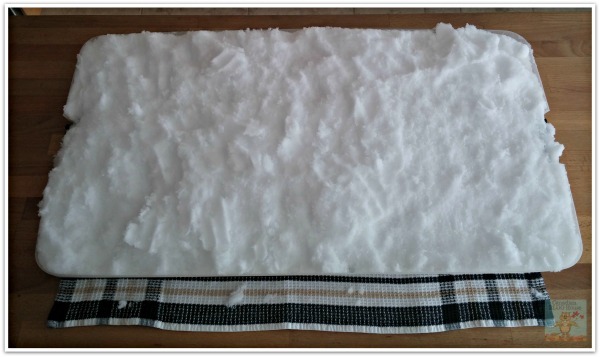 Prepare a tray full of fresh, clean snow, and ensure that it is well packed down. 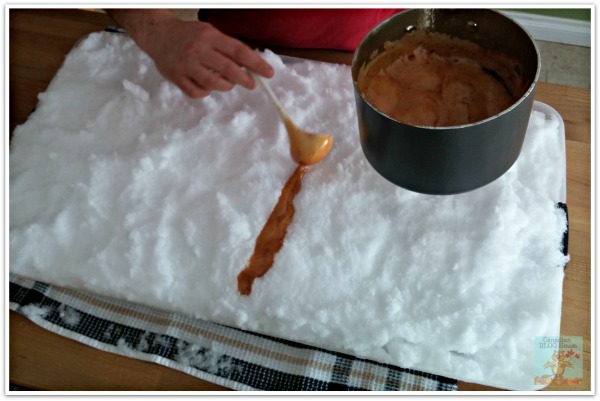 If you don’t pack the snow down, the Maple Taffy will melt the snow down to the pan. Make sure you have your popsicle sticks on hand and ready to go! 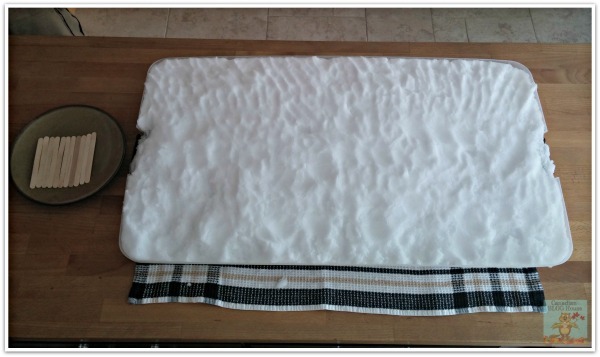 Keep the pan chilled by leaving it outside until you’re ready to pour the Maple Taffy. 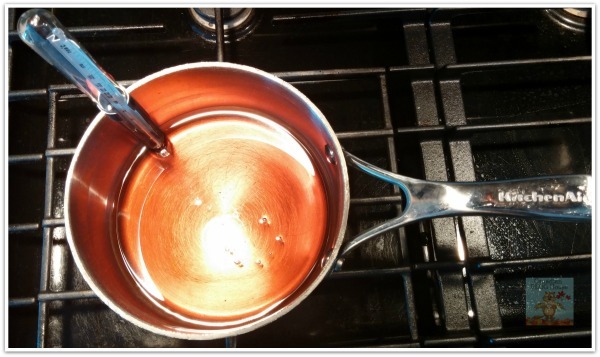 Make sure your cooking pot is deep enough because the maple syrup expands and bubbles up when boiling. If your pot isn’t deep enough, it probably will overflow, creating a huge mess! 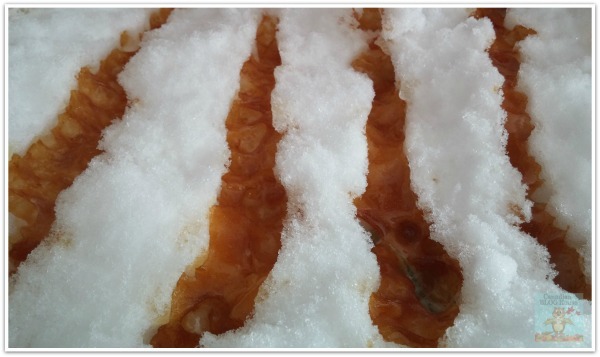 Once the liquid Maple Taffy has reached its ideal temperature, turn off the heat and scoop, or pour out, even strips onto the packed snow. Sinful! here are a few strip I poured. 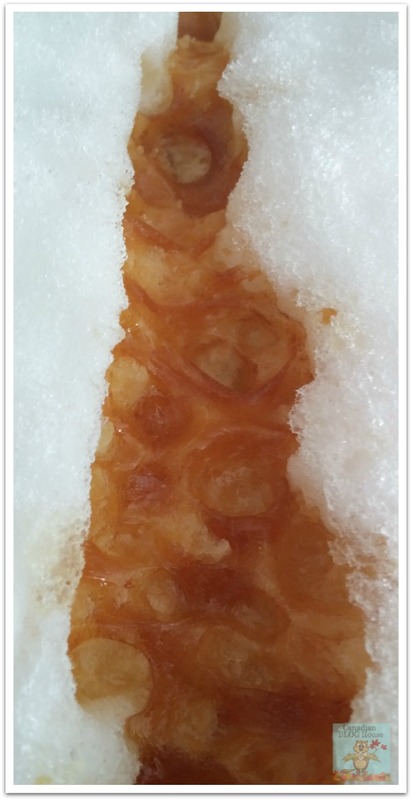 Let the Maple Taffy cool down a little then twist it onto a wooden popsicle stick and enjoy! Oh, and a small tip from a pro Maple Taffy eater – you CAN eat too much of this! 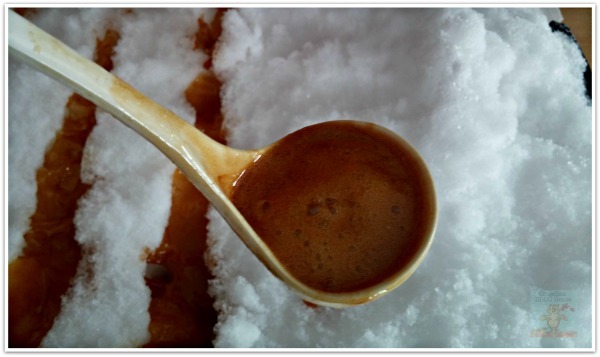 Have you ever tried Maple Taffy at a sugar bush or winter festival? 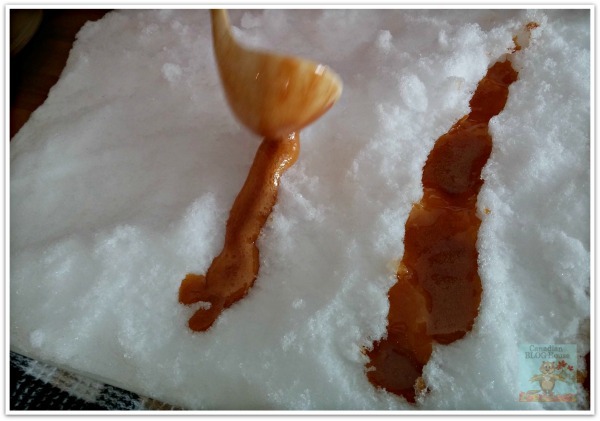 Have you ever made your own Maple Taffy? 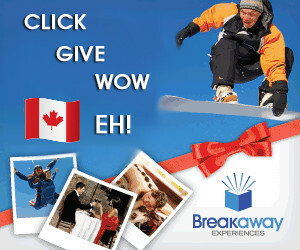 Tell us about your experience! Great post, Sandy! This treat looks so delicious! Thanks Lian! 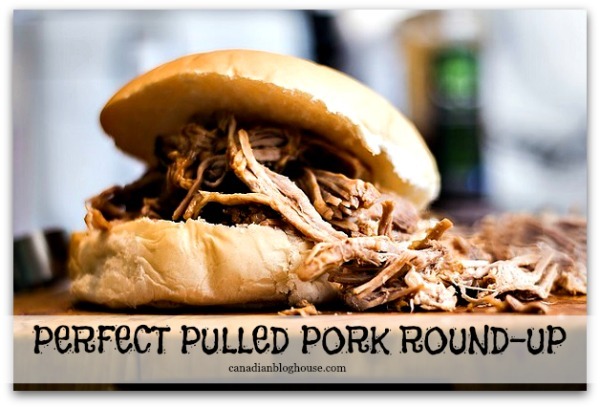 I can’t take credit for this post…or the recipe. They are both thanks to my boyfriend. He’s the king of Maple Taffy 🙂 Thanks so much for stopping by! I always love getting maple taffy at winter fairs and such. So good! It is, isn’t it, Emily?! I think I’m the only one who had never tried this until fairly recently 🙂 Thanks for stopping by, Emily! Great article, loved the tip that you can eat too much of it! Thank you Lyse! 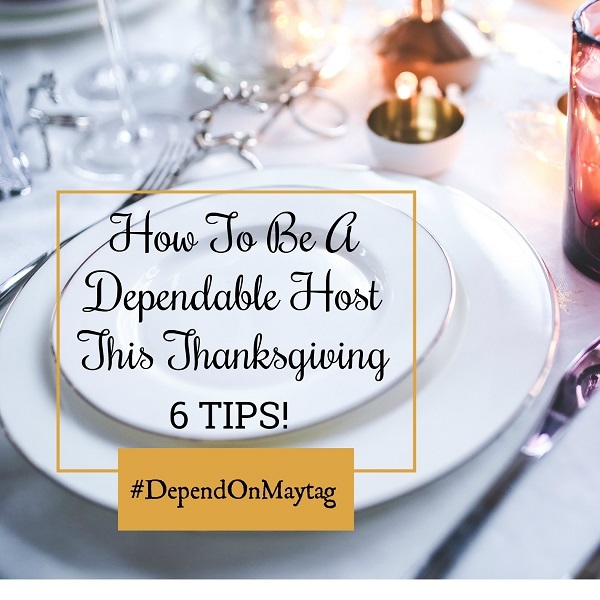 We enjoyed putting together this article…for obvious reasons 🙂 I like that tip also…I’ve definitely experienced eating too much maple taffy! Thanks for stopping by!